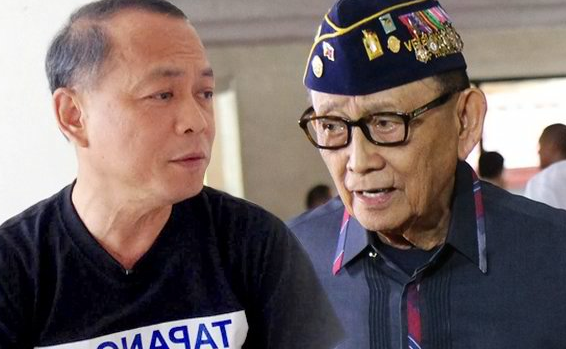 In a Facebook post, National Irrigation Authority chair Peter Tiu Lavina defended President Rodrigo Duterte for former president Fidel V. Ramos for making a big deal of absence in the group photo of Asia Pacific Economic Cooperation (APEC) leaders. “Tabako (Ramos’ nickname) is accordingly ‘disappointed’ with #PresidentDuterte not showing up in some functions like the photo session at the #APEC2016 Leaders Summit. I think he judges by the old convention, using obsolete lens,” Laviña said Tuesday. “The world will never progress if everyone follows the crowd. True leaders are trailblazers and our new president is one hell of a non-conformist,” he added. According to Ramos, supposed sickness was not enough for Duterte to miss the group photo with heads state. “Never mind the dinner. Mag-liquid diet ka na lang, kumain ka ng sopas. Pero pagkatapos ng group photo, saan ang Pilipinas? Wala,” the former President said.